Get the full experience: listen to this episode’s Preview first (with additional content). 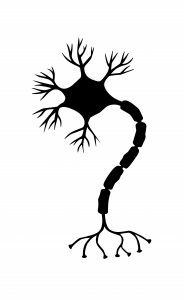 A recurring topic in this podcast, here’s some recent evidence for adult neurogenesis in the brain. The Human Anatomy & Physiology Society (HAPS) is a sponsor of this podcast. Did you know there’s a one-day regional HAPS conference in March? Check it out. You can help appreciate their support by clicking the link below and checking out the many resources and benefits found there. 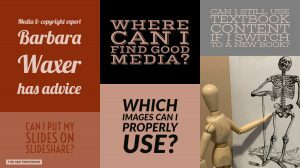 Adam Rich sparks another look at Barbara Waxer’s advice in Episode 28 about finding and using media in our teaching. Barbara’s “bonus” list of collections has now been added to a new page at The A&P Professor website. And you are asked to contribute! The searchable transcript for this episode, as well as the captioned audiogram of this episode, are sponsored by The American Association of Anatomists (AAA) at anatomy.org. Their big meeting is in April at the Experimental Biology (EB) meeting in Orlando FL. Check it out! 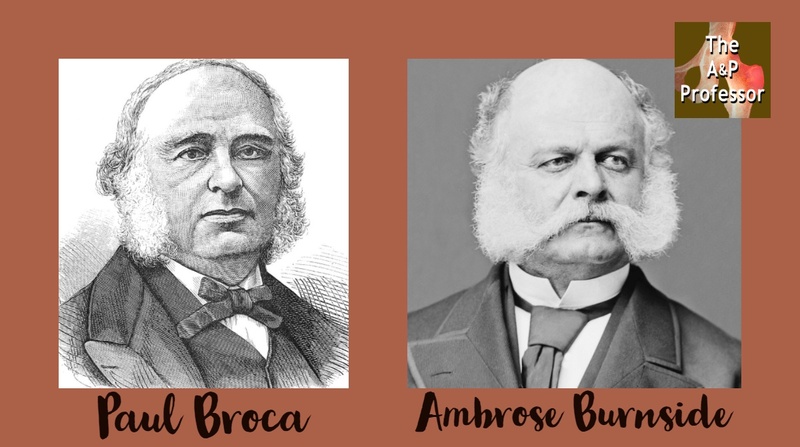 After recalling that in the previous episode, Kevin forgot that when discussing Broca’s massive sideburns, he could have mentioned that the term “sideburn” is itself an eponym. Then Mike Pascoe calls in with a tip and triggers additional conversation about how to handle eponyms in our teaching. The Master of Science in Human Anatomy & Physiology Instruction—the MS-HAPI—is graduate program for A&P teachers. A combination of science courses (enough to qualify you to teach at the college level) and courses in instructional practice, this program helps you power up your teaching. Kevin Patton is a faculty member in this program. Check it out! Learning, using, and properly pronouncing students names is worth the effort to connect with learners personally and build mutual trust and respect. 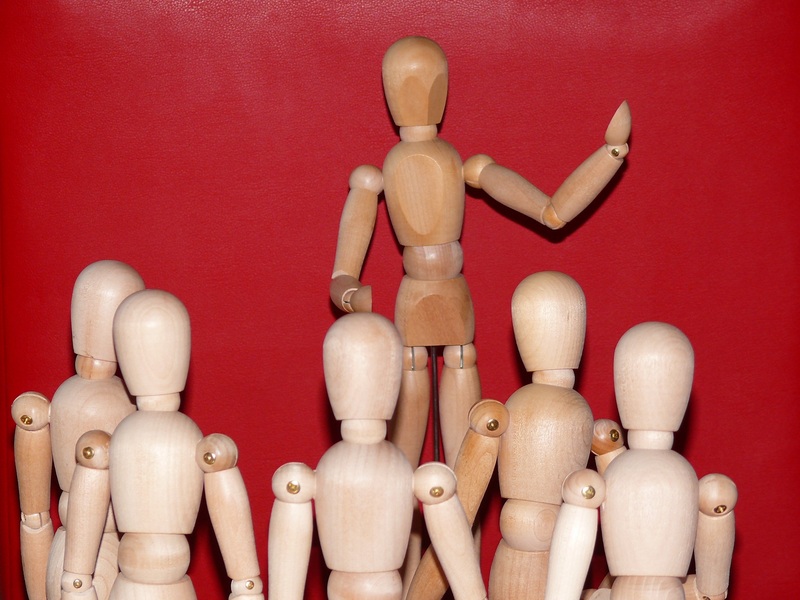 Likewise, introducing our own preferred gender pronouns opens the door for including the personal pronoun preference of student (should that be important to them) and can help connect with our students in ways that improve the learning environment. Need help accessing resources locked behind a paywall? Check out this advice from Episode 32 to get what you need! The American Association of Anatomists. Host Kevin Patton previews the content of the upcoming full episode, a longer bonus episode, on the upcoming HAPS Annual Conference in Portland OR. There’s more… some word dissections, and a recommendation from The A&P Professor Book Club. 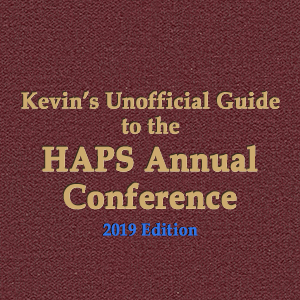 The next episode is an updated, expanded, new-and-improved version of Kevin’s Unofficial Guide to the HAPS Annual Conference. 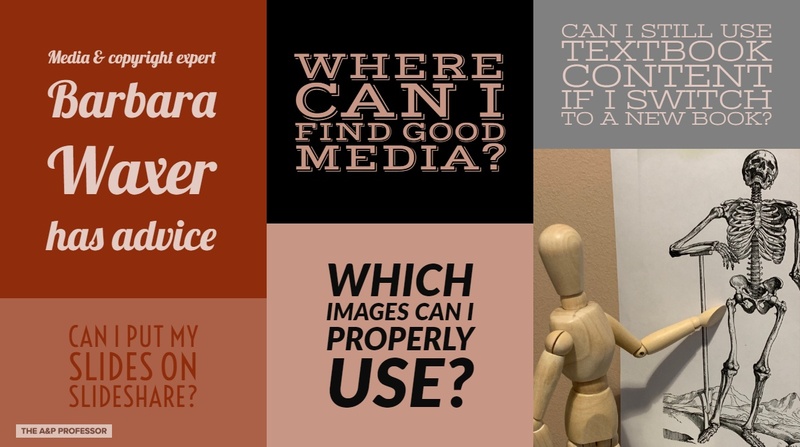 It gives advice and insights useful for first-timers, several-timers, and many-timers. Plus singing and dancing.